SAN RAMON, Calif., October 2, 2018	(Newswire.com) - Deciding on when to buy certain items can be tricky, especially if it’s needed sooner rather than later. But sometimes those sales prices can be worth the wait. 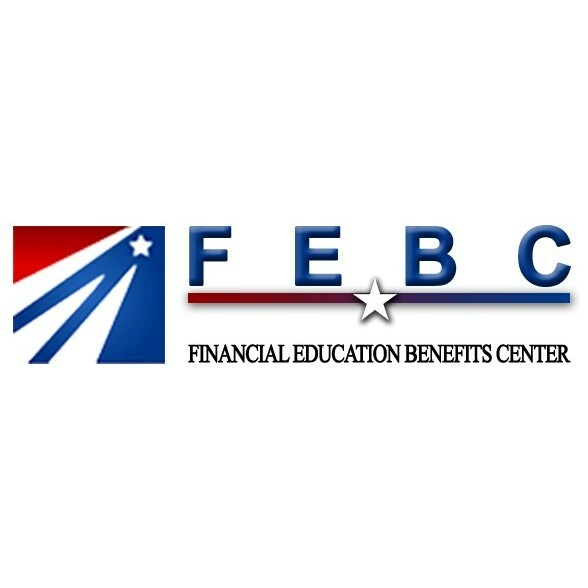 Financial Education Benefits Center (FEBC), a membership benefits program, encourages members to shop smart and plan out shopping trips alongside knowing some store selling tricks to maximize savings benefits by combining them with applicable discounts from FEBC. “Smart shopping involves more than just jumping on a good deal. 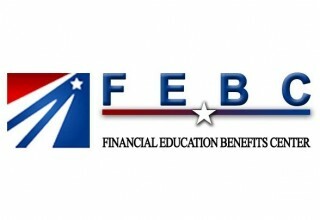 It means keeping to a budget and getting items that actually have value,” said Jennifer Martinez, manager at FEBC. Chain stores often have special tricks they use to draw attention to their more expensive items to convince someone to purchase those over others. More expensive items are at a rough average eye level because people in more of a hurry are more likely to grab the first thing they find that suits their needs rather than spend time looking for the best price. The less expensive items are below the more expensive ones on the shelves and often provide the same great quality. If it’s a promotional sale, the items will be in their regular spot with an adjusted price tag. The best-priced items will be at end caps because those are more often the clearance items. Consumers as a whole also spend more money on weekends of payday weeks too, partially because of the paycheck effect and also due to Americans typically having more time on the weekends to shop. 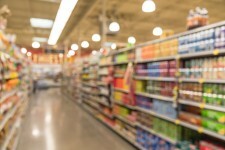 When shopping, keep in mind the tricks stores use to get their top choice products sold and choose the items that hold the most value to each shopper. FEBC members can look forward to select discounts on everyday items, like groceries, that may stack on top of sales prices to get an even better price for those sought-after items or make regular-priced items more affordable. “We strive to offer relevant discounts for our members’ needs because we want to do our best to help them achieve financial and personal wellness,” said Martinez.